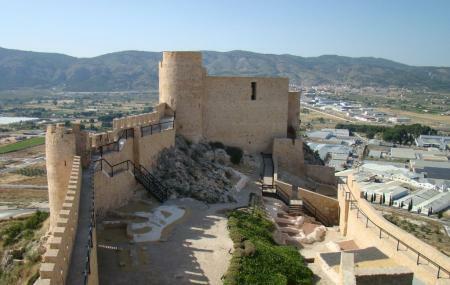 Built atop the Tossal Hill overlooking the city, the Castillo de San Fernando or the Ferdinand Castle is a counterpart of the Castle of Santa Barbara. It was built in the beginning of the 19th century as a defence structure against French advances. Sadly, it proved useless and was abandoned shortly after. The ornate doorway is proof of how beautiful and grand the castle used to be. Hiring a taxi is convenient. Carrying picnic baskets with you is recommended. How popular is St. Ferdinand Castle? People normally club together Explanada De Espana and Parque El Palmeral while planning their visit to St. Ferdinand Castle.